Desirable Second Floor 2 Bedroom 2 Bath Furnished Condo with Laminate and Tile Floors Throughout. Have your Morning Coffee or a Relaxing Evening with a Spectacular View of the 3rd Hole from the Large Screened Porch that accesses the Master Bedroom and Living Room. Newer Heating and AC. Short drive to the Airport or Beach. Amenities Include Indoor and Outdoor Pools and a Private Tennis Court. 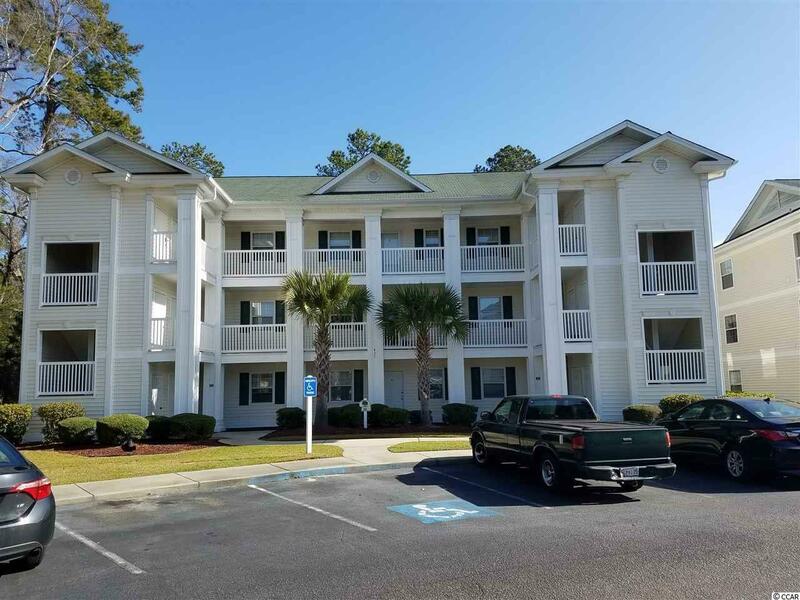 Great Location close to Everything Myrtle Beach has to Offer.